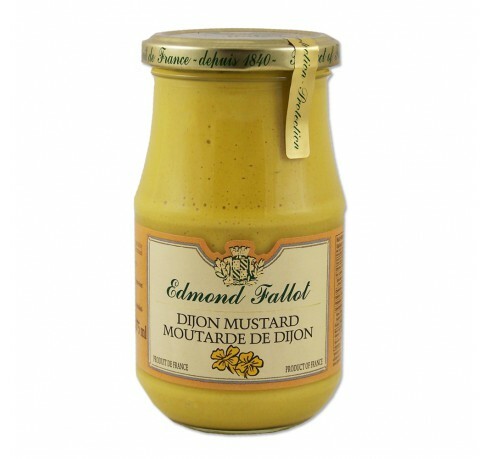 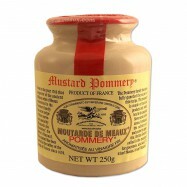 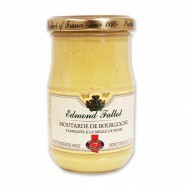 This mustard is made in accordance to traditional methods of the Fallot Company, mustard-maker in Beaune (Burgundy) since 1840. 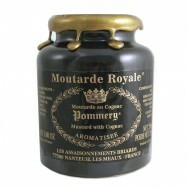 Seeds are selected for their quality and are ground as in the past with millstones in order to avoid damaging the heat-sensitive seeds and keep their flavors intact. 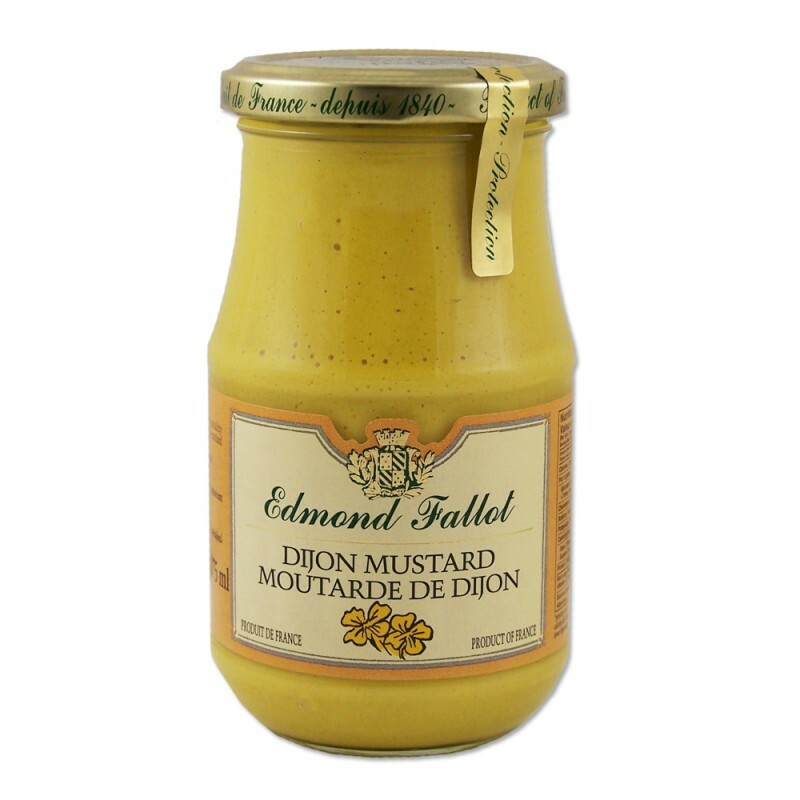 Known around the world for its taste, Dijon mustard ideally accompanies your meats and is an essential condiment for all dressings. 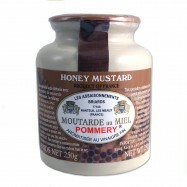 Comes in 12 glass jars of 7.4oz each.